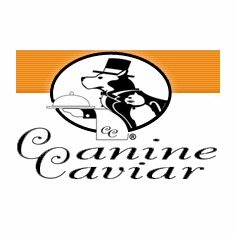 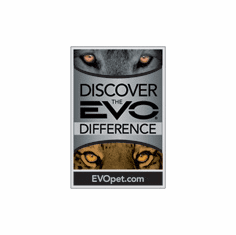 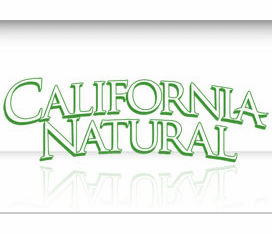 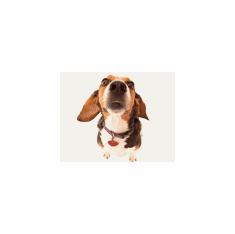 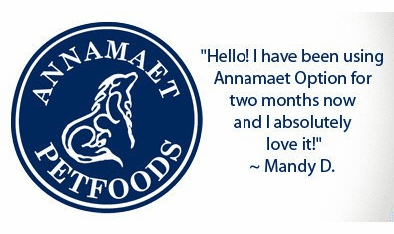 Canine Caviar " is different from every other pet food on the market today. 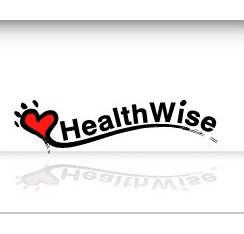 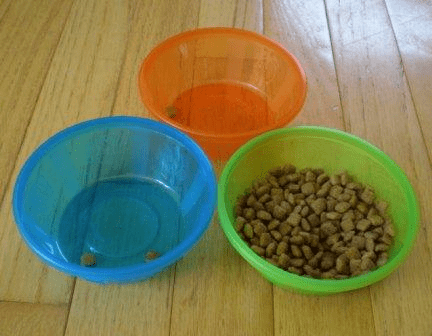 It is the only raw dehydrated meat diet available in a dry kibble form." 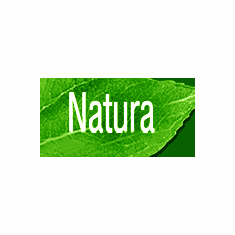 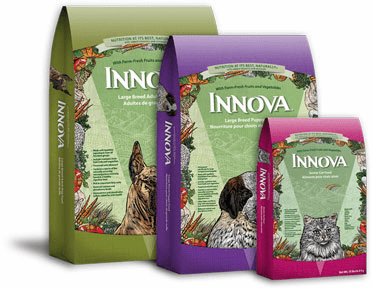 NATURA "The Healthiest Pet Food in the World" Featured Brands: Innova, EVO, California Natural, HealthWise, Mother Nature and Karma Organic.